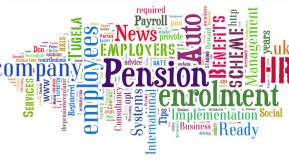 Have you met the requirements of Workplace Pensions? 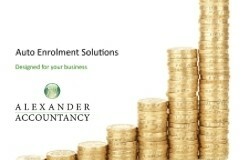 Auto Enrolment – The final intake of employers. 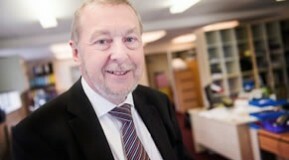 Do you understand Workplace Pensions?